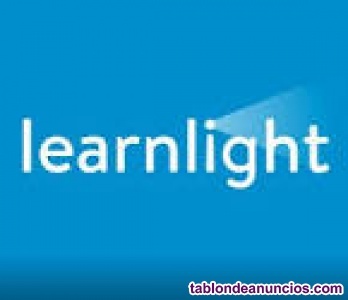 Learnlight, a leading provider of blended language and skills training, is currently searching for an experienced english trainer to deliver face-to-face in-company language classes for our client in palau-solità i plegamans. -start date: 8/3/2019. -schedule: friday 15:00h - 17:00h. -type: individual classes. -location: palau-solità i plegamans, barcelona. -end date: 31/5/2019. we require the following of our trainers: *c2 level of english. *to already reside in palau-solità i plegamans or nearby areas. *minimum 2 years of experience. should you be interested, please send us your cv at your earliest convenience. * only shortlisted candidates will be contacted. thank you! . Ofertas de empleo en tablondeanuncios.